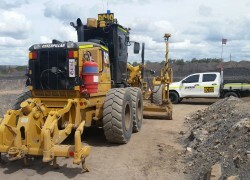 Black Cat Civil is well equipped and staffed to mobilise and complete any size and complexity of infrastructure projects with our range of services including Mining, Civil Works, Earthmoving, Road Works and Land Development. 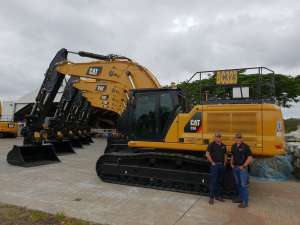 Black Cat Civils’ project was to extend and widen the existing MIA Park up Area’s to allow for 797 haul trucks, construct new access ramps into the 2 South Workshop Facility. The project consisted of five separate areas that had damage to them from rain and floods that were starting to compromise the integrity of the conveyor structure that runs from Curragh north to Curragh mine. 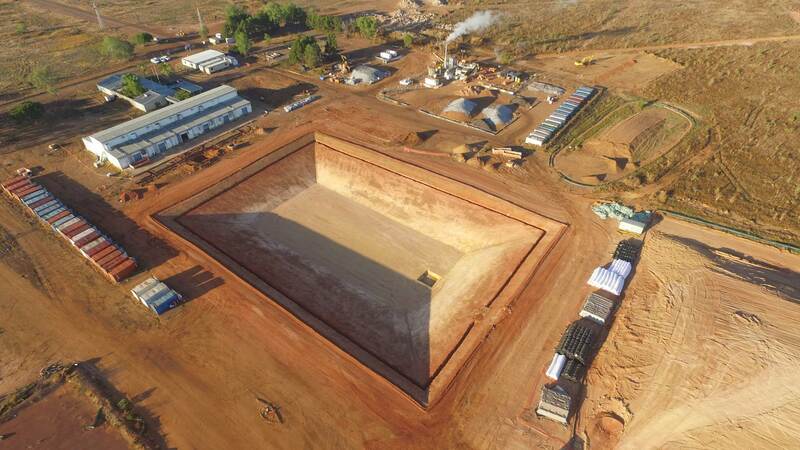 Remediation of the Cox Peninsula from contaminated material, demolition and removal of existing structures. 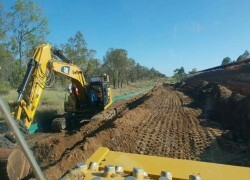 Black Cat Civil have recently commenced works on Tjukaruru Road Upgrade. We take our health and safety responsibilities very seriously and we continually strive for zero harm to our people and zero incidents. We understand that our people hold the key to our performance. They are our most valuable asset and across all of our locations in which we operate we have a dedicated team who are passionate, capable individuals who share common goals and visions for the company’s success. 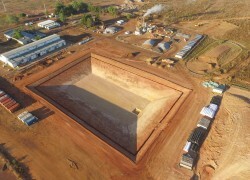 Black Cat Civil works closely with its clients to meet environmental objectives to minimise impacts to the environment. Breakdowns cost money in lost production to our clients. We pride ourselves on all equipment being ready, safe and fit for purpose. I love working for Black Cat Civil. 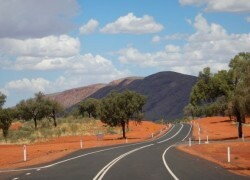 I continue to learn new skills daily and I also get to travel and experience the outback lifestyle with such a good team.